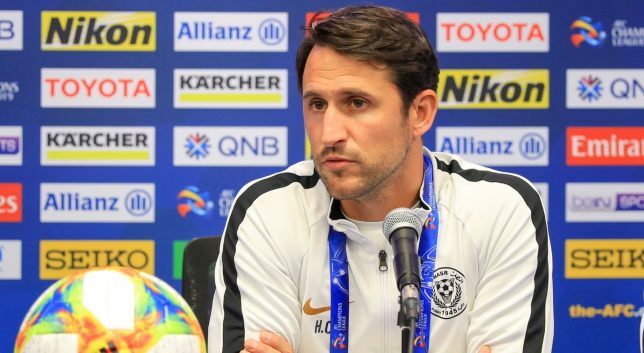 Round 18 of the 2018/19 Arabian Gulf League delivered several stellar displays, at both ends of the table. 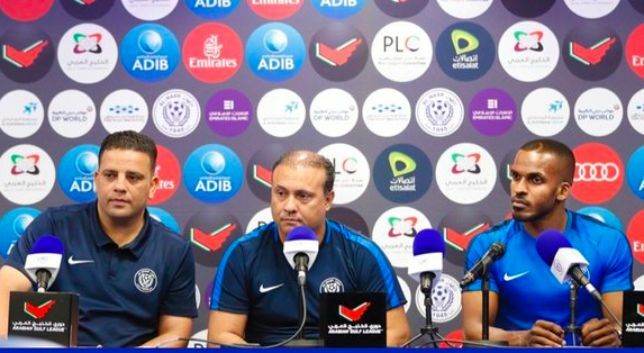 A trio of first-half goals kept unbeaten leaders Sharjah on course for a first title since 1995/96, while Al Nasr’s nightmare continued upon the resumption after the international break with a 2-1 loss at bottom-placed Dibba Al Fujairah. What a servant Tagliabue has been, and continues to be, for the Clarets. The Argentine striker marked his 200th game for them with a brace in the 2-0 win against relegation-bound strugglers Emirates Club. A close-range finish and one-on-one moved him onto 177 goals for his current employers since June 2013’s move from Al Shabab Riyadh. Anyone with a love for the impudent would have appreciated the speed of thought on display in the 3-1 victory at Ittihad Kalba. A loose clearance caused the ball to trickle towards the summer buy from Dallas FC. With the goalkeeper charging out at him, self-preservation and an eye for goal saw Diaz improvise a rapid back-heel sweep. After an agonising wait of 184 days, bottom-placed Dibba were relishing that winning feeling once again. 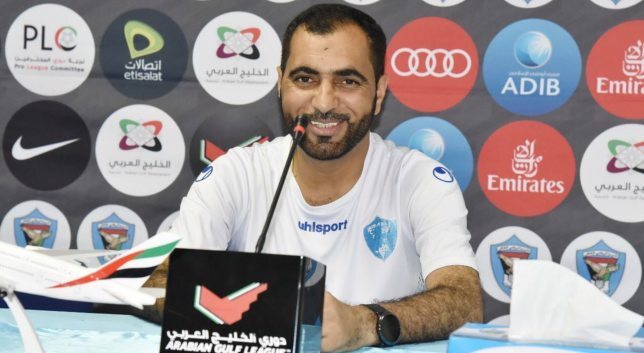 Victory at the third attempt was earned by caretaker coach and club stalwart, Al Khadim, after two previous near misses. 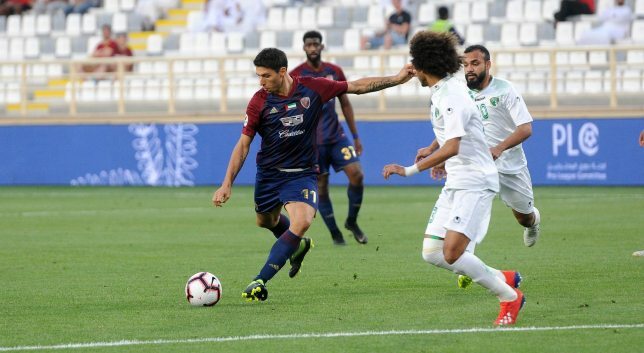 Brazilian striker Diogo Acosta was key, swivelling to set-up the first and scoring the second in the 2-1 win versus Al Nasr. Whisper it quietly, but reasons to be cheerful exist for new UAE boss Bert van Marwijk after a first round of AGL games under his care. Injury hampered forward Ahmed Khalil struck for Shabab Al Ahli. For the next generation, Ali Saleh scored for Al Wasl, Zayed Al Ameri got an assist for Al Jazira and there were clean sheets for Wahda’s Ahmed Rashid and Mohamed Al Shamsi.